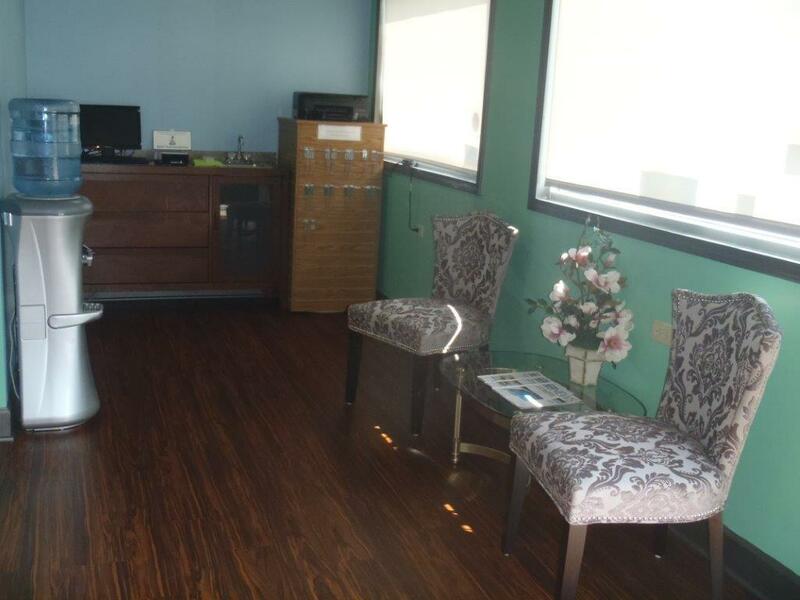 We also offer various games. 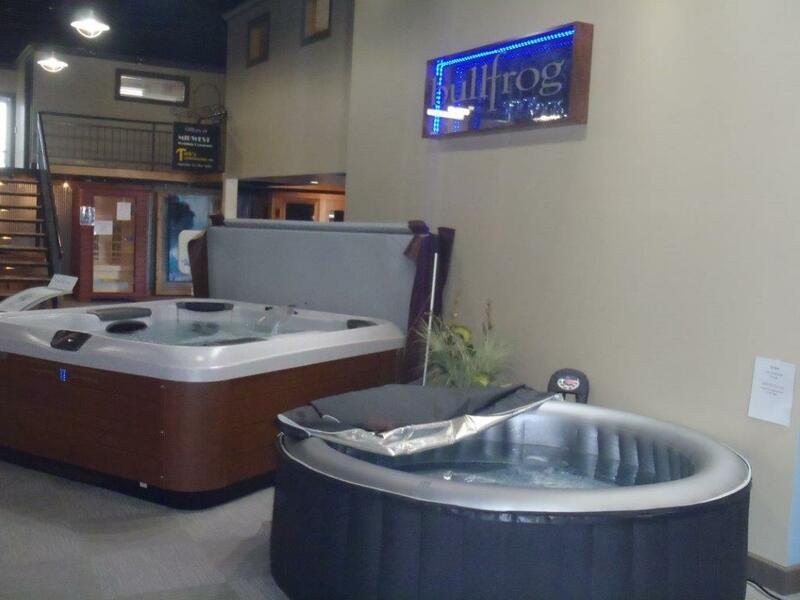 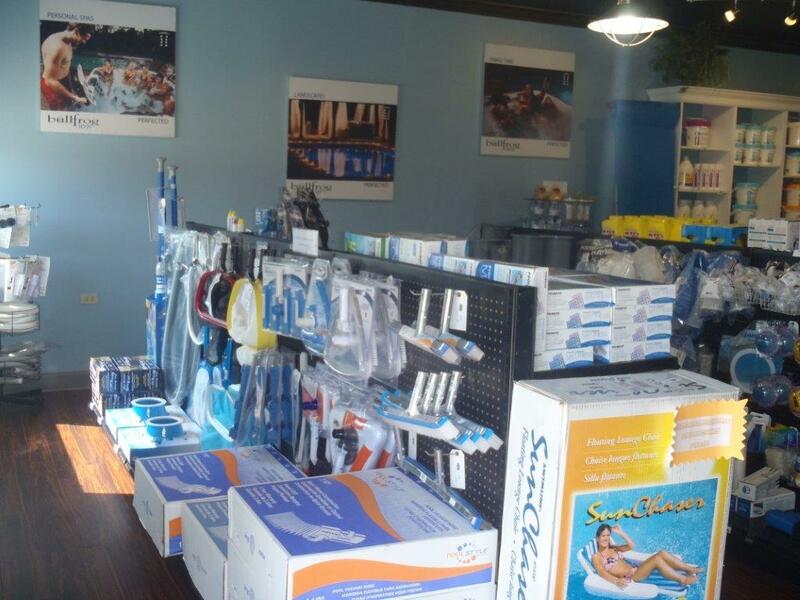 We have an assortment of products to enhance your pool and spa experience. 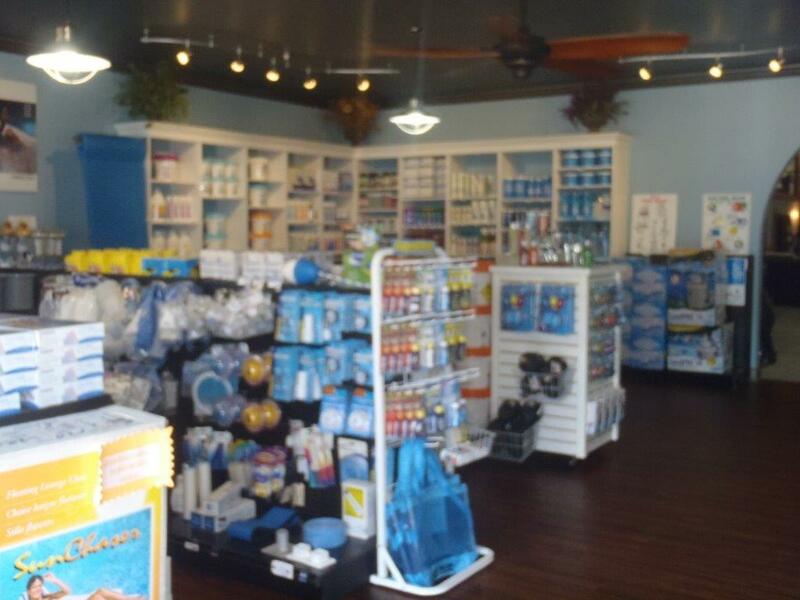 Try us the next time you need anything for your outdoor water equipment. 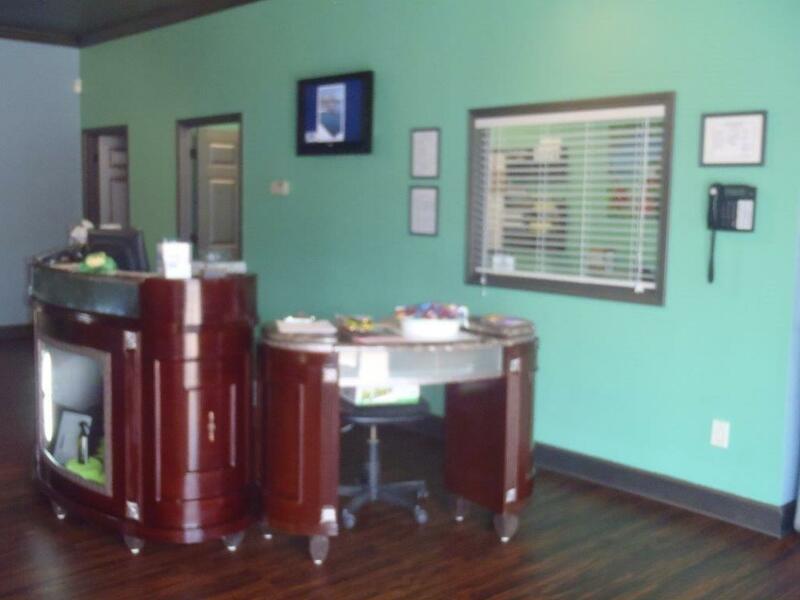 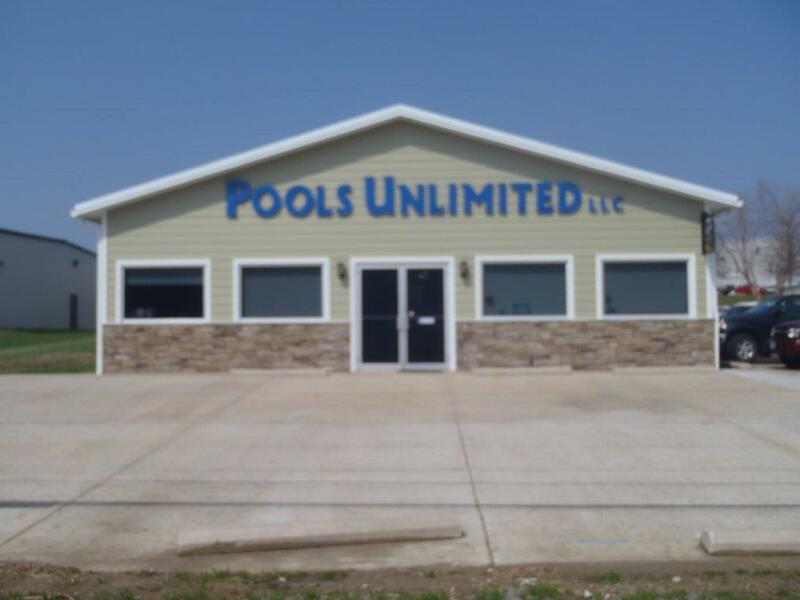 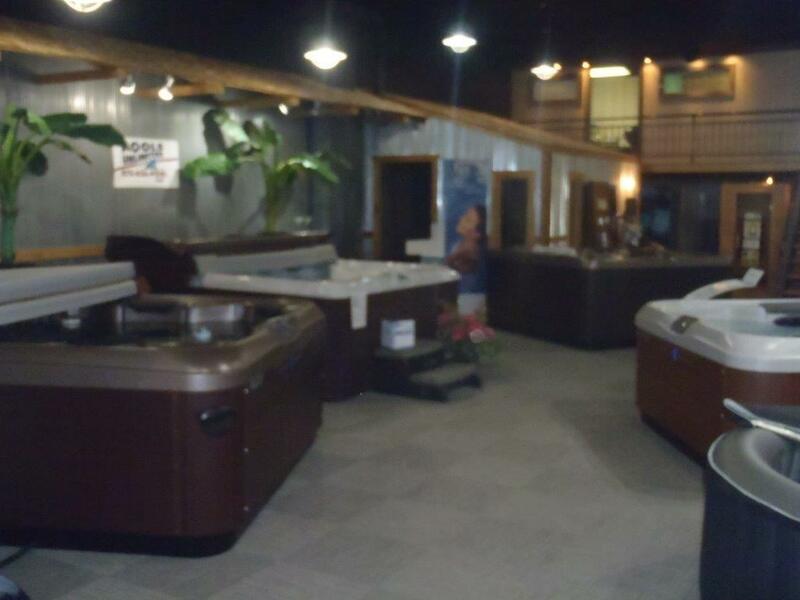 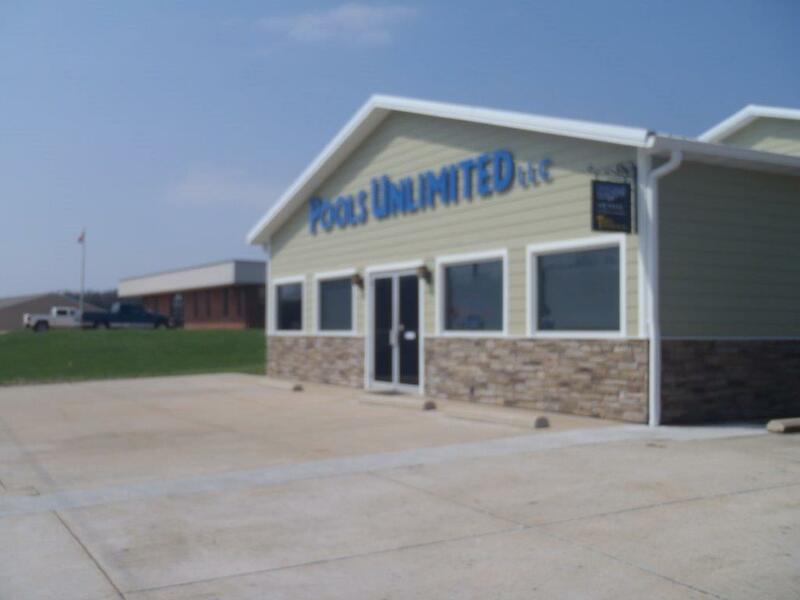 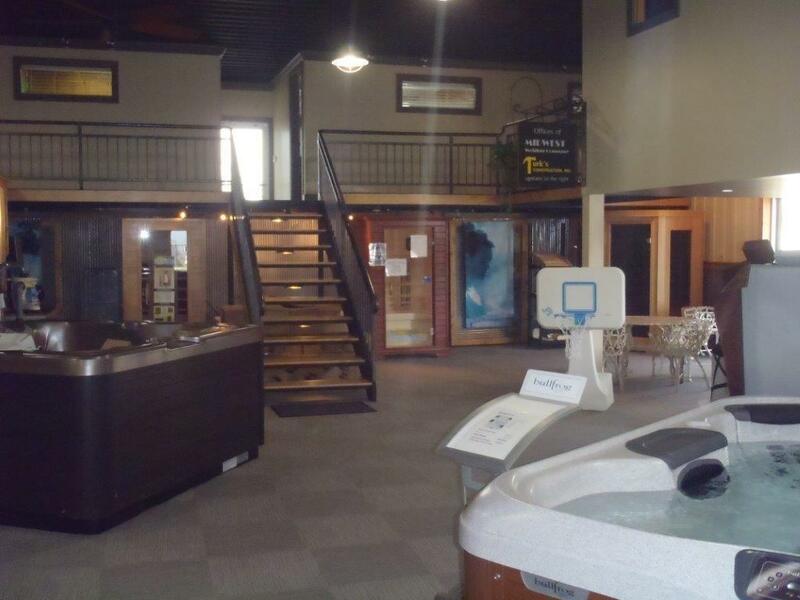 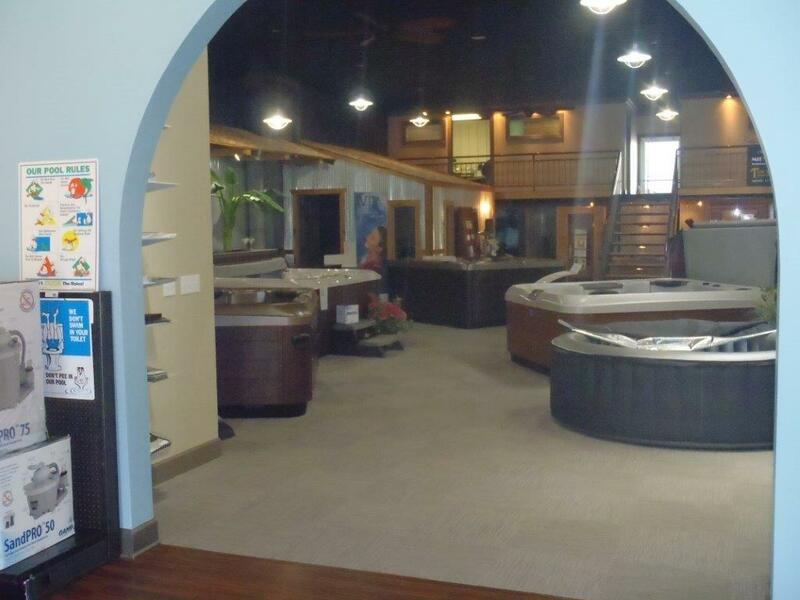 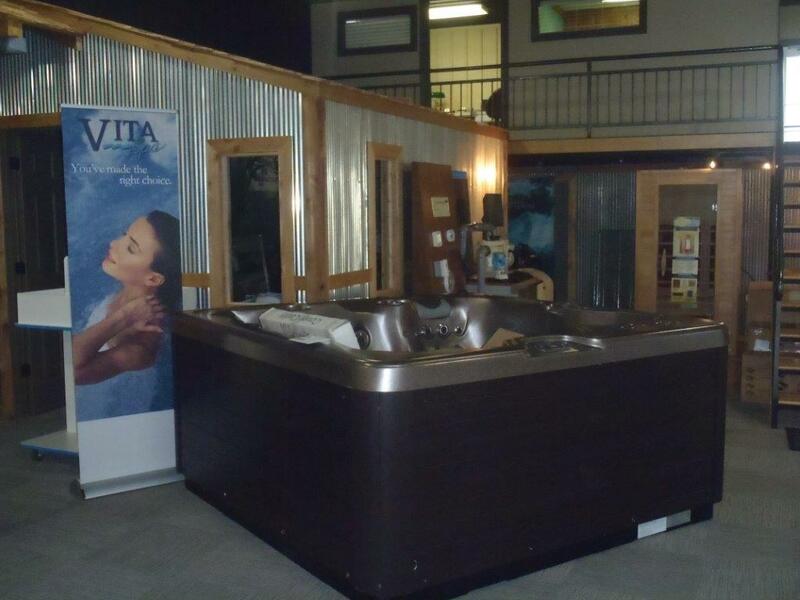 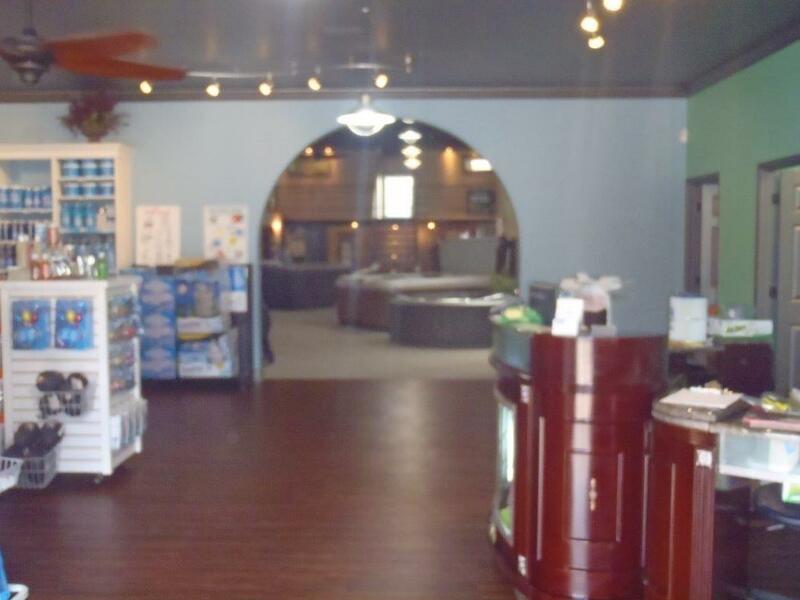 Pools Unlimited LLC is a certified Master Spa and Maax Spa dealer.